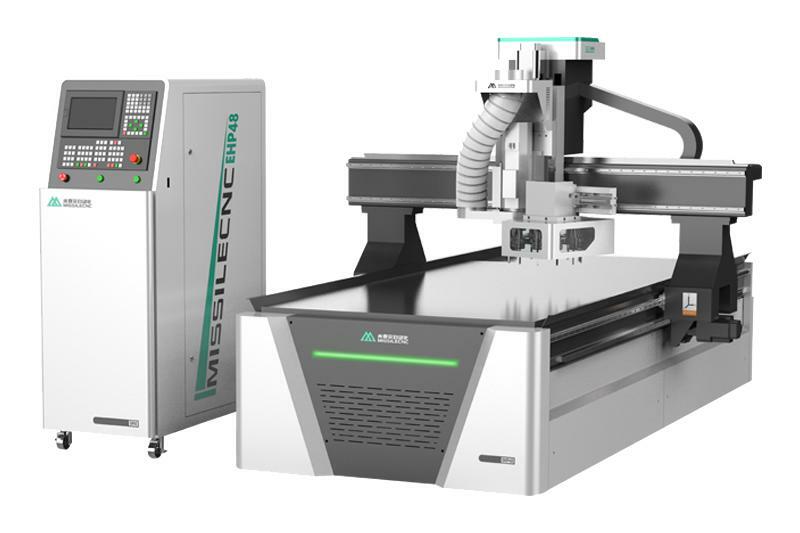 MISSILECNC-EA48 is popular with high strength lathe structure, 9KW air cooling spindle with carousel auto tool changer with 12 tools ensure carving easier. 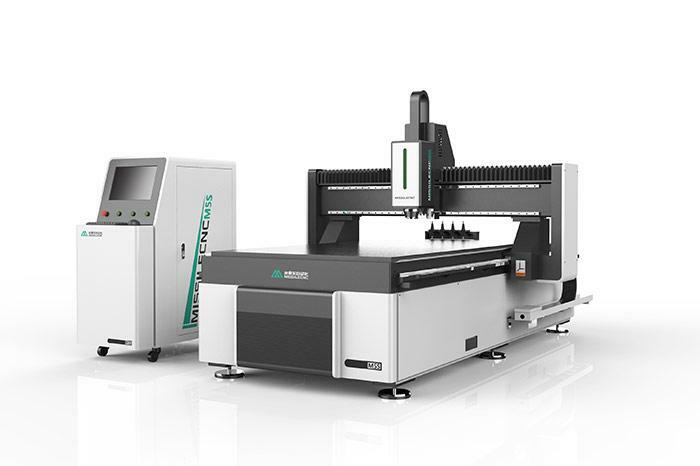 Due to combine cutting,carving and drilling this machine is suitable for processing kinds of woodworking ,processing tidily and smooth edge without saw . 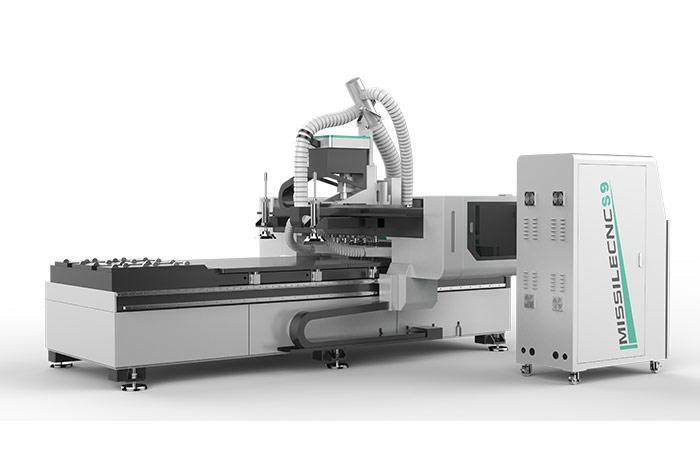 This kitchen cabinets machinery is designed for wooden door, panel furniture, solid wood furniture, kitchen cabinet and so on. Furniture industry: wooden door, cabinet door, board, office, solid wood furniture. Other wood products industry: speakers, game consoles cabinet, computer table, sewing machine table, musical instrument, etc. Decoration industry: folding screen, wave plate, large wall, advertising board, signs and logo’s processing.